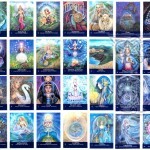 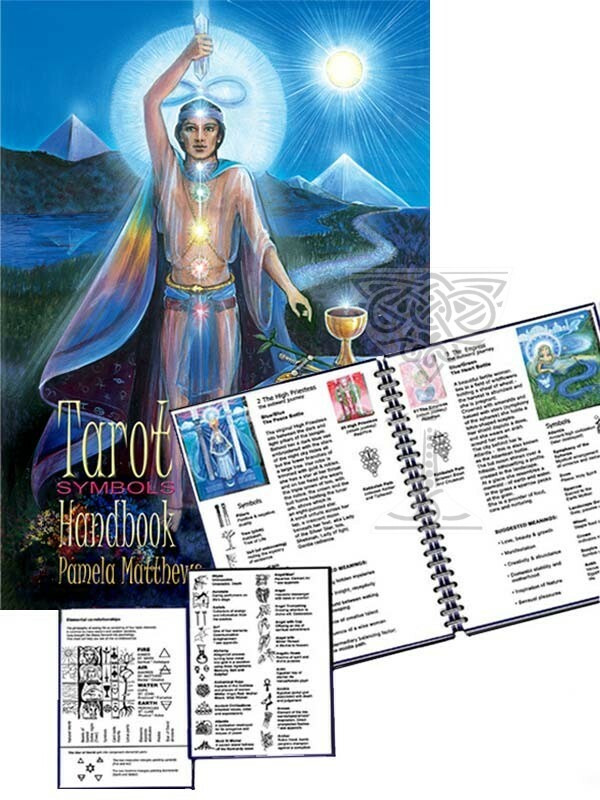 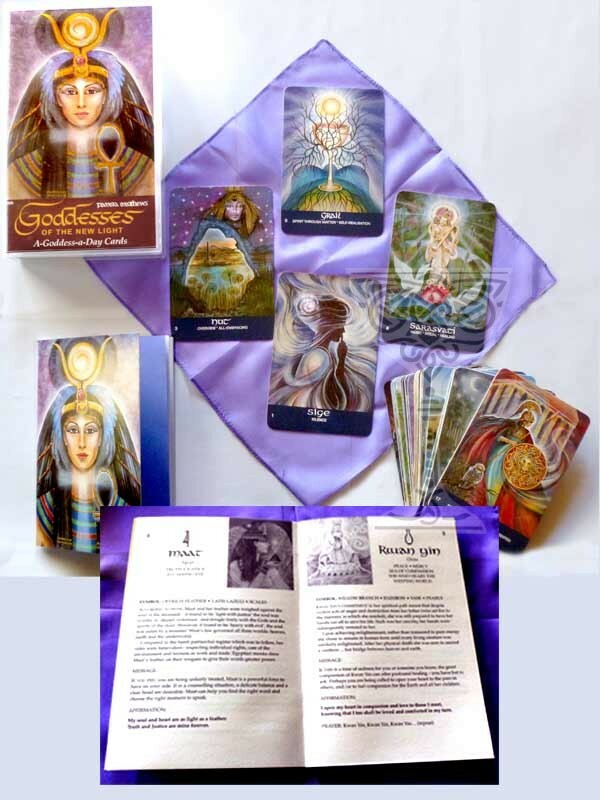 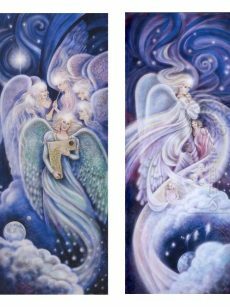 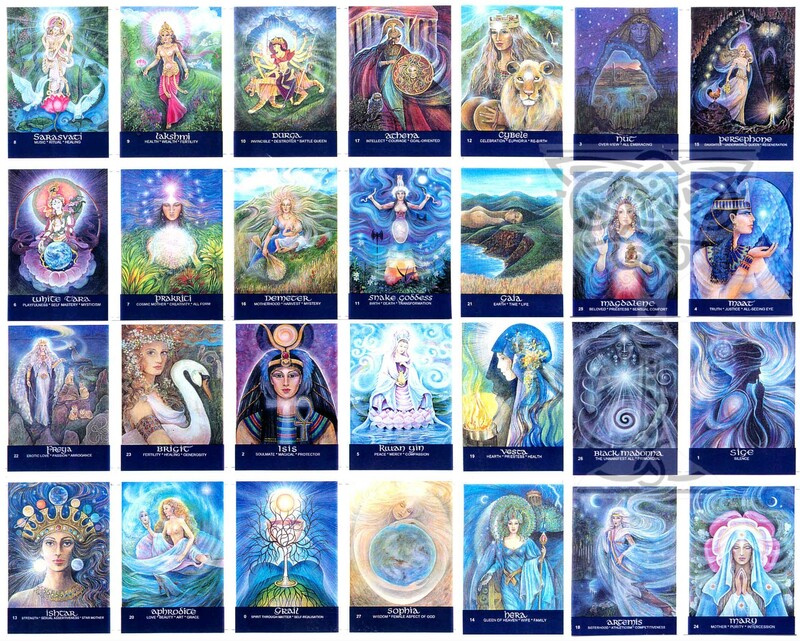 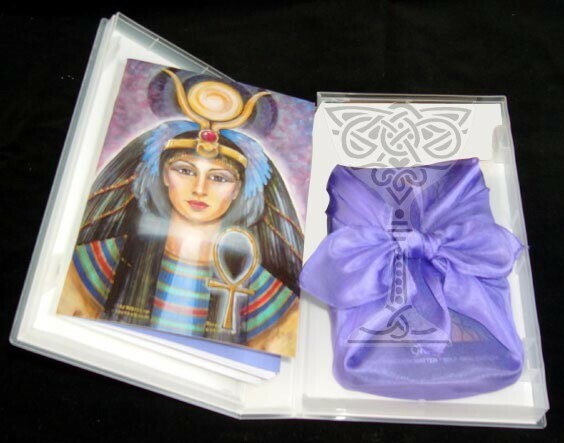 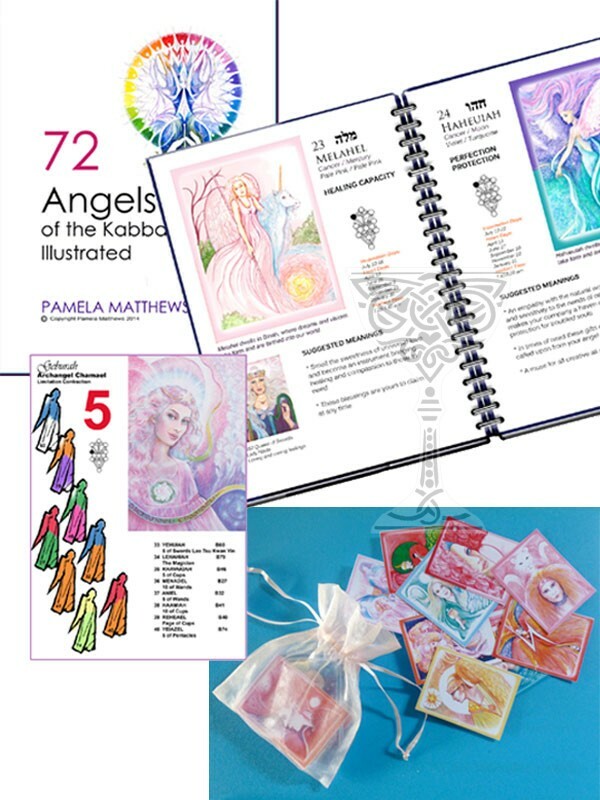 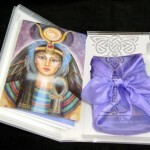 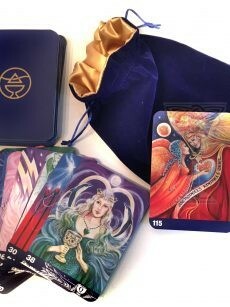 A boxed set featuring 27 faces of the Goddess – use for daily Inspiration; Guidance; Motivation. 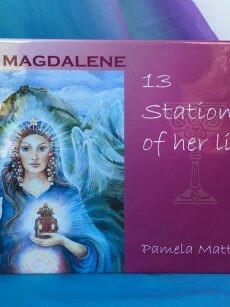 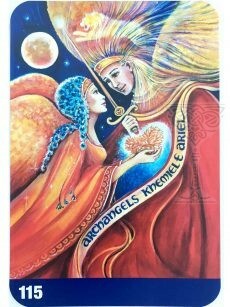 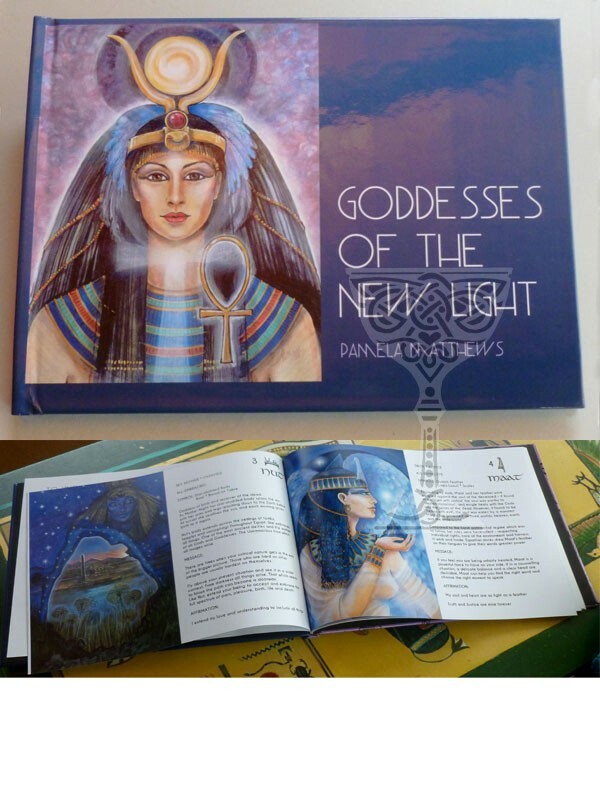 Includes booklet with detailed commentary plus Messages and Affirmations specific to each Goddess; Spread suggestions. 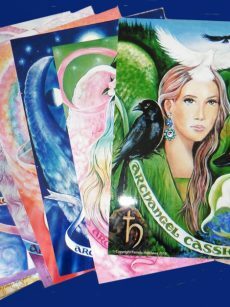 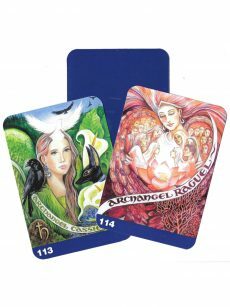 This deck is designed for regular consultation, to help bring the Grace of the Goddess into your daily life.